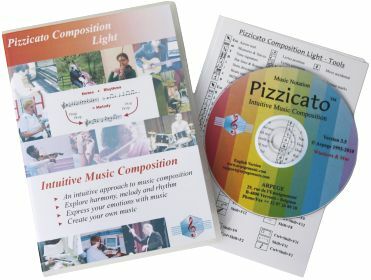 Pizzicato Composition Light introduces the concept of intuitive music composition. 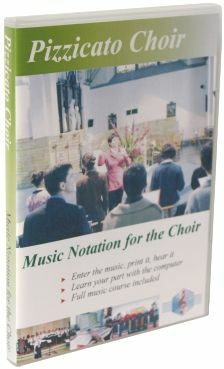 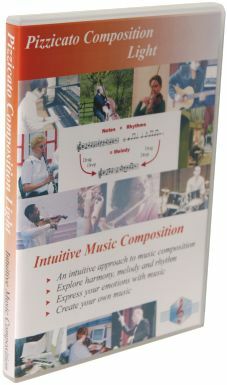 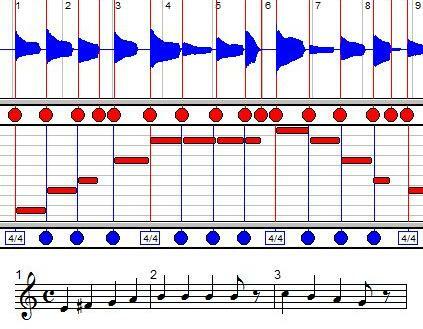 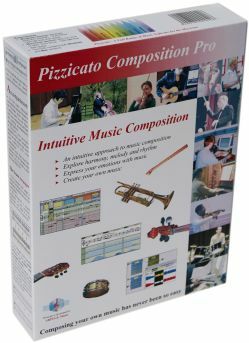 This is where you can start exploring music composition like never before, up to 8 staves. 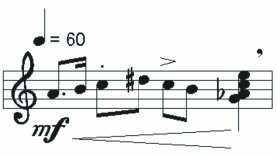 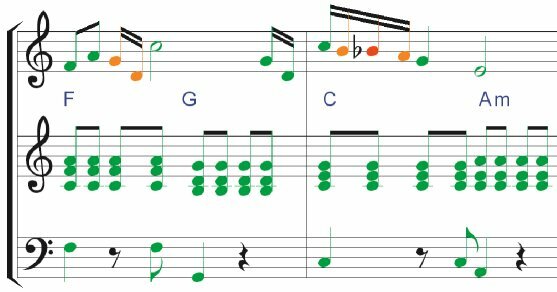 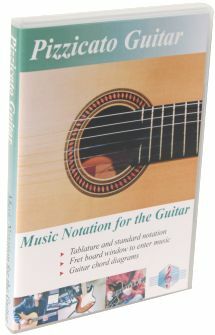 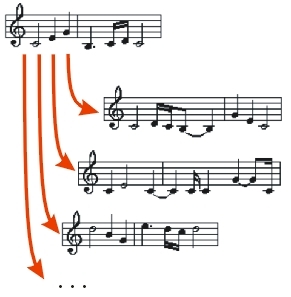 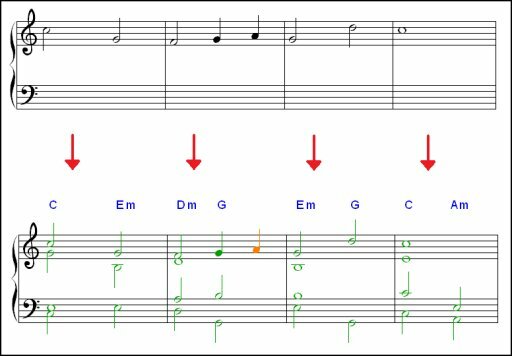 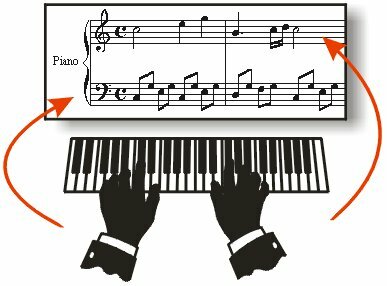 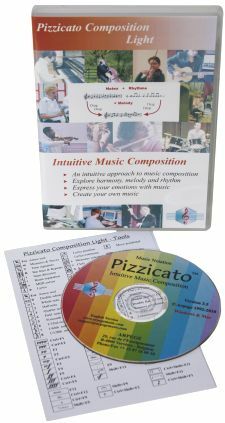 Even if Pizzicato Composition Light does not handle page layout and printing of scores, it provides you several tools to work your music composition on the basis of standard music notation. 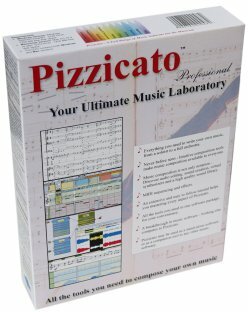 Pizzicato provides all the tools needed for drums. 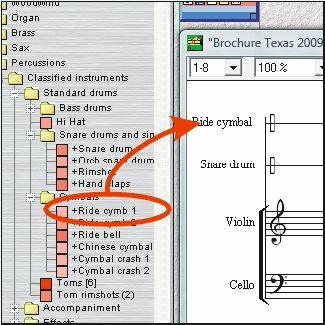 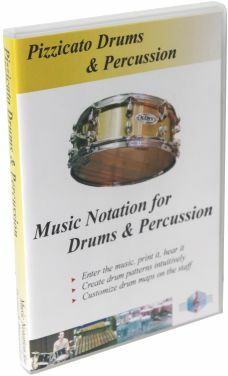 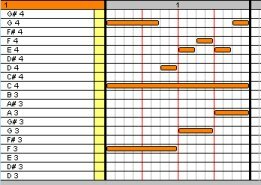 Note heads, staves with 1 to 16 lines, the percussion clef and MIDI mapping of instruments are combined to create drum parts. 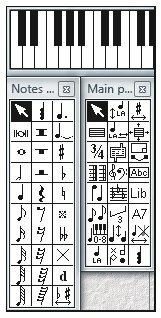 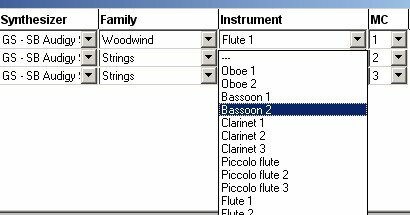 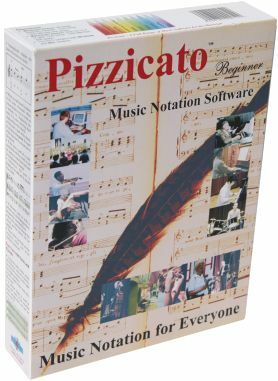 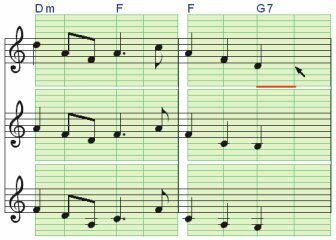 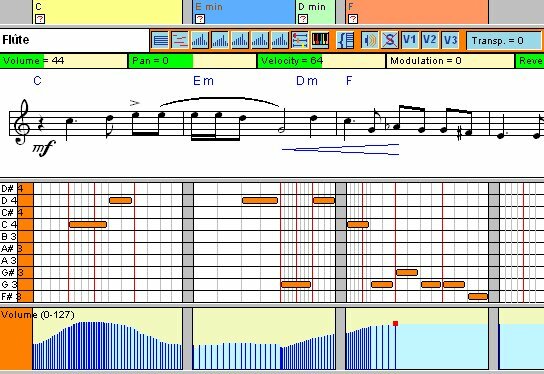 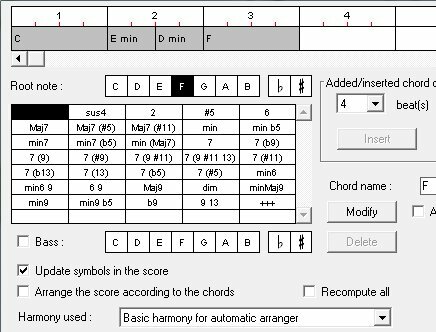 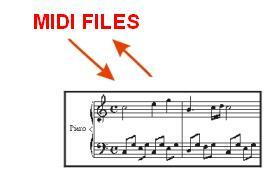 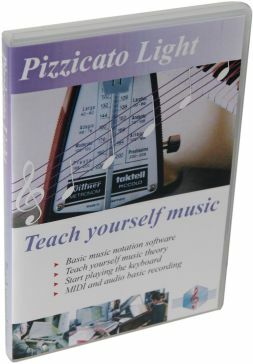 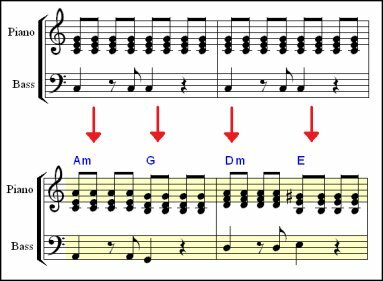 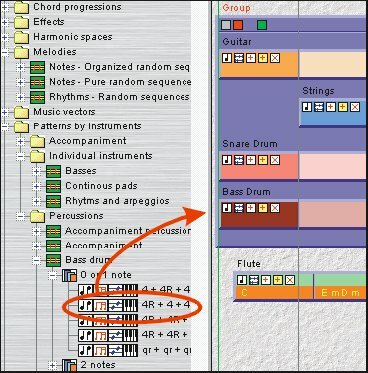 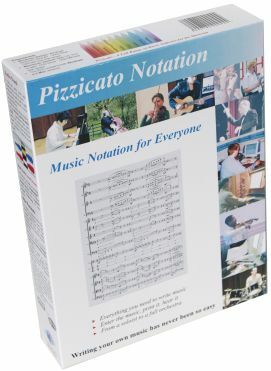 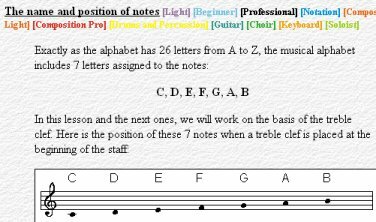 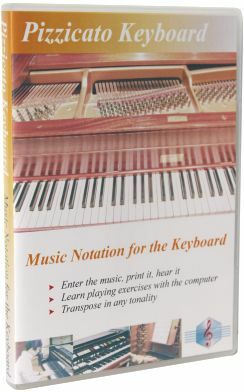 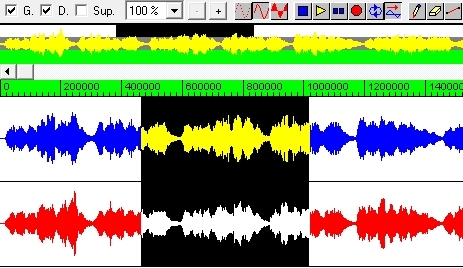 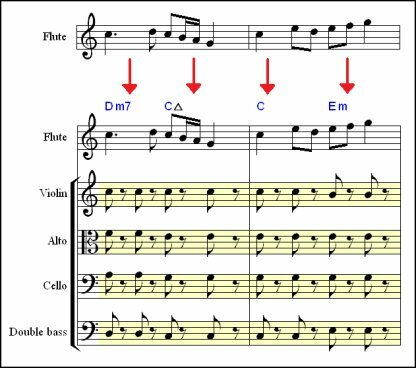 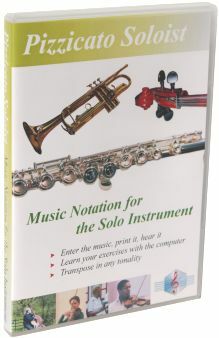 You can create a standard MIDI file from any Pizzicato score and import MIDI files from the Internet or from any other music software and edit or print the score, up to 8 staves.